The Rehabilitation Therapy Student Experience Fund is used to enable our students to take advantage of opportunities that they may not otherwise participate in as they prepare to become rehabilitation professionals and scientists. 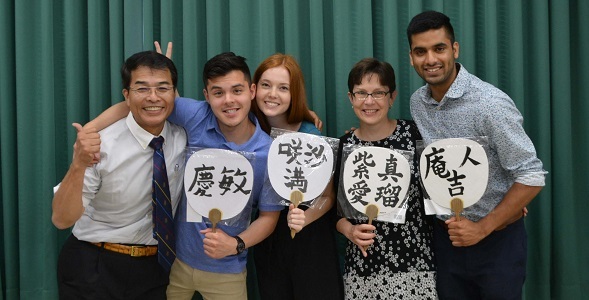 Through the Fund, students travel to conferences and are given opportunities to learn from international peers, practice presentation skills, develop clinical skills and establish collaborations with others. Your gift makes a real difference to our students and their future career paths. Please make your gift to the Rehabilitation Therapy Student Experience Fund today.